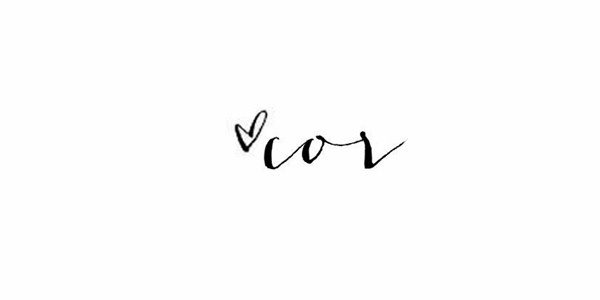 so it may just be a little bug...so please- pass quickly you ugly, nasty bug. 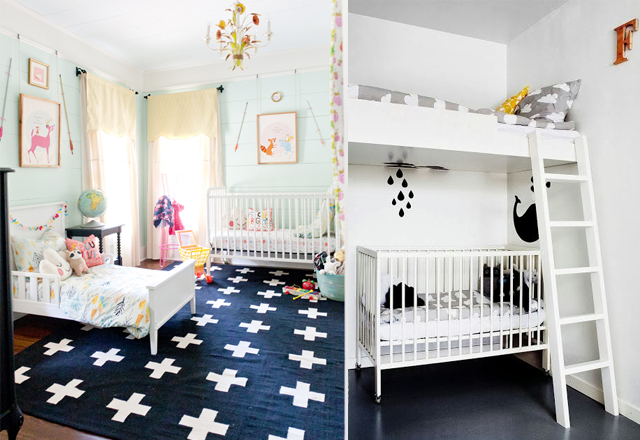 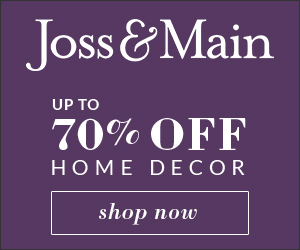 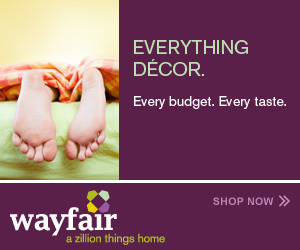 one day when we have a few littles, I want a shared room just like a one of these--enjoy! 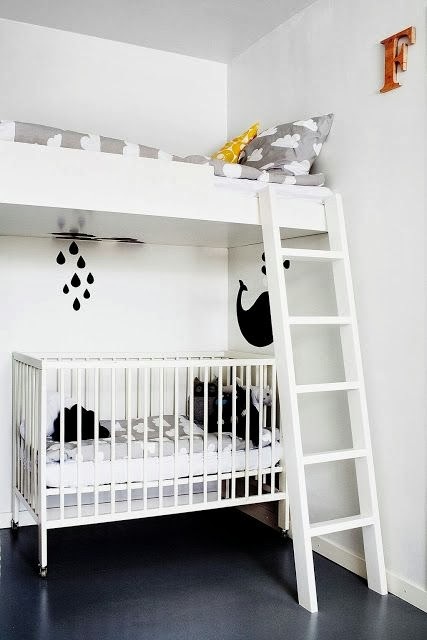 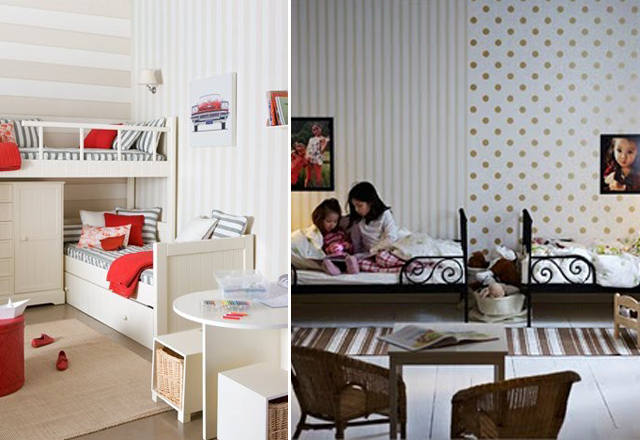 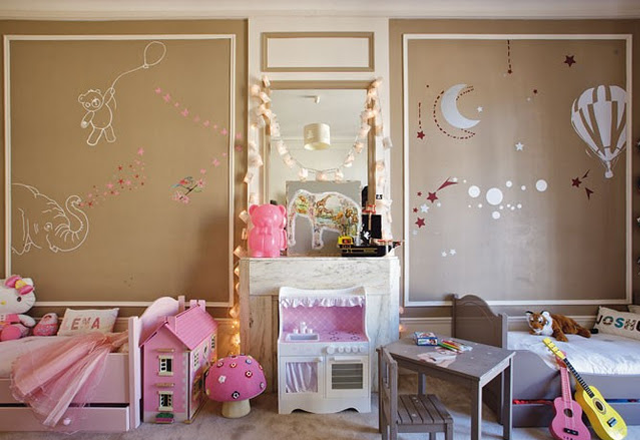 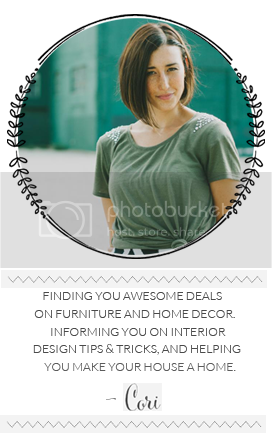 different wallpaper/decals to define each child's space-- love this idea. 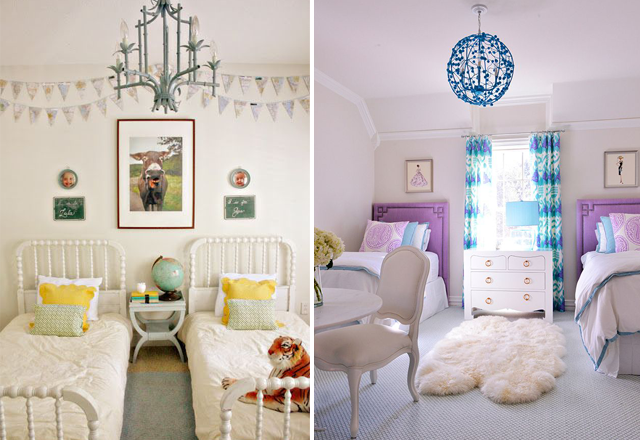 different defined spaces for each child- boy & girl room. 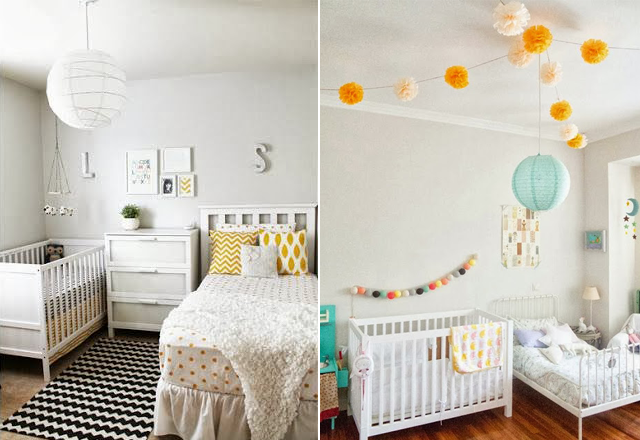 these last 4 images are each of a shared room with child and baby- I think that might be a hard thing, but these are each so beautiful, makea me think it'd be a great idea!